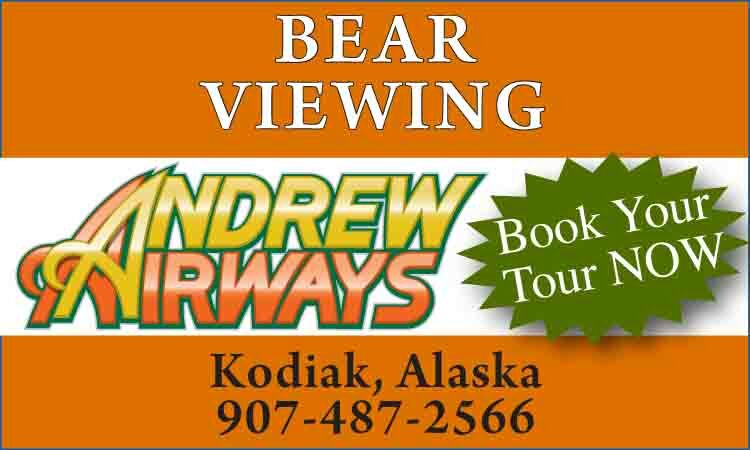 On a small island off the west coast of Prince of Wales Island and connected by a short causeway; 7 miles south of Klawock by road, 56 miles northwest of Ketchikan by water, 750 air miles north of Seattle, 220 miles south of Juneau and 750 air miles southwest of Anchorage. Population: 1400. 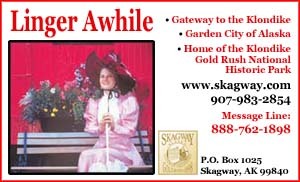 Visitor Information: Craig City Hall at (907) 826-3275. Situated on the main paved highway 30 miles west of the ferry terminal at Hollis, Craig was incorporated in 1922 and is the largest city on Prince of Wales Island. The area around Craig has historically been utilized by the Tlingit and Haida Native peoples for its rich sea resources. 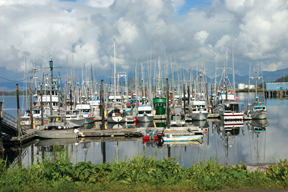 Although today a predominantly non-Native fishing community, the influences of the Tlingit-Haida culture remain alive. The rich fishing in these waters brought about the construction of a fish saltery on nearby Fish Egg Island in 1907, followed by a packing plant and a cold storage plant between 1908 and 1912 at the present site of Craig. This was followed by construction of a post office, school, sawmill and a salmon cannery in 1912. Exceptional pink salmon runs contributed to the community's growth and development through the 1930s, until the collapse of the fishing industry in the 1950s due to depleted salmon runs. In 1972 a large sawmill was built nearby which provided residents year round employment and helped to stabilize the economy, which today is still based on the fishing industry as well as logging and sawmill operations. Growth has also been aided by the increased role of Craig as a service and transportation center for the Prince of Wales Island communities. 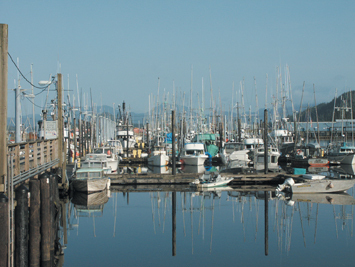 Deer, salmon, halibut, shrimp and crab are harvested for vommercial, recreational and subsistence purposes. Scheduled wheel-based air transportation is available to Ketchikan and Sitka from nearby Klawock airport. A state-owned seaplane base provides island-wide floatplane access to Ketchikan. The city is a full-service community, offering all relevant services and facilities to the traveler. 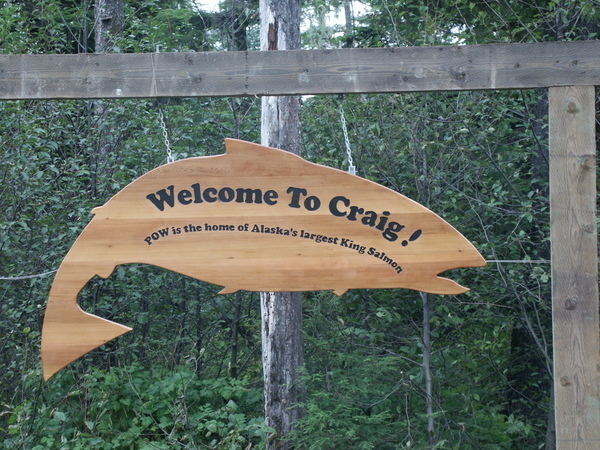 Key attractions in Craig are the Aquatic Center, Parks and Rec opportunities, trail systems, charter and guided fishing, wildlife viewing, beaches and picnic areas, Sunnahae Arts Council, the Healing Heart totem pole, and Native and local artists.